If a picture is worth a thousand words, then a collage must be a million words worth. Collage is simply a collection of similar photos which are put together in a particular layout. It's a new way of creating an amazing artwork. If you have a bunch of pictures, you can combine them in a collage and then it would be very easy to share it on social media. Another interesting thing is, collages tends to gain more people attention because they are more than just a simple picture. According to my study, the organic reach of a collage post is comparatively high. Anyways, our basic purpose is just to share our beautiful moments in a creative way. 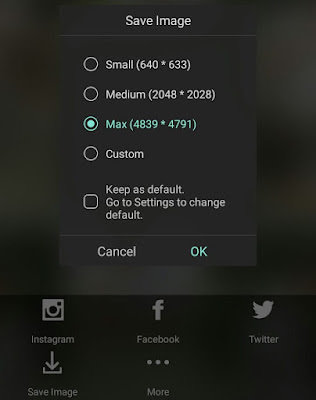 First choose the number of photos you want to add in it. Starting from 2, you can add up to hundreds of pictures. But to make it simple, use less than 10 only. Next, you have to choose the photos. Adding some random and irrelevant pictures will make your collage look ugly. So choose them wisely. Keep color combination and layout in your mind. Finally choose the background color of your collage. It should match with the theme color of your photos. White background can work any where and its my favorite. 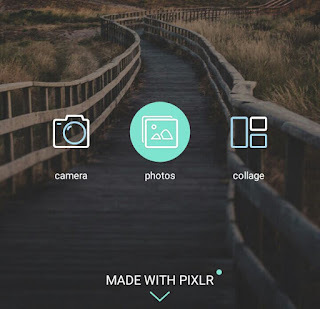 Launch the Pixlr Express app and tap the "Collage" button. 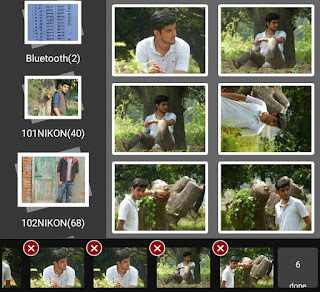 Now select the photos you want to add. You can add up to 10 photos. Once after selecting them, click "Done" button. Now choose the layout. If you would like to change any photo position, simply drag and drop it. You can also zoom in and zoom out picture with your fore-fingers. 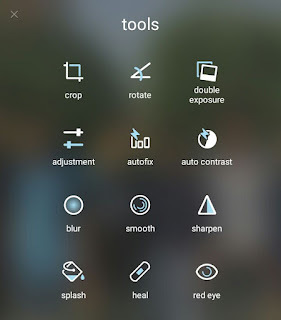 From the options available at the bottom of the screen, you can change the background color, make round corner and adjust the space between photos. Once your collage is ready, click "Next" button. Now you can edit it further. For example, you can apply filter, write text and edit other basic things. Finally save the collage to your Gallery and you've done it. Congrats! 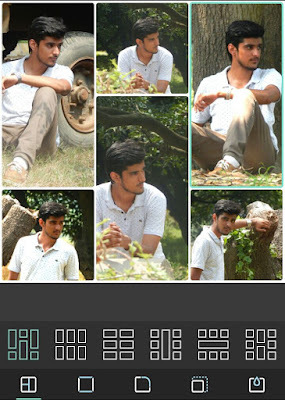 In the same way, you can also create collages in PicsArt app. It is more advanced and have many new features like customizable templates, different backgrounds and photo effects. Don't forget to try it as well. 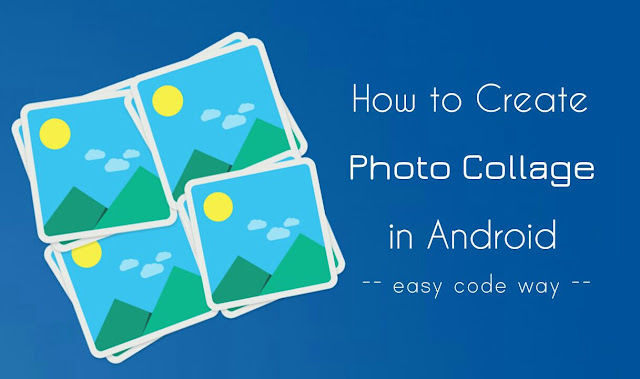 So this is how you can create beautiful photo collages in your Android phone and then share them on Facebook, Twitter, Instagram and other social sites. Hope you have enjoyed this tutorial. Feel free to drop your views in the comment section.